This is such an elegant handmade wedding ring. Round Sterling Silver wire is used to give this halo effect, choose from silver, platinum, palladium or gold. 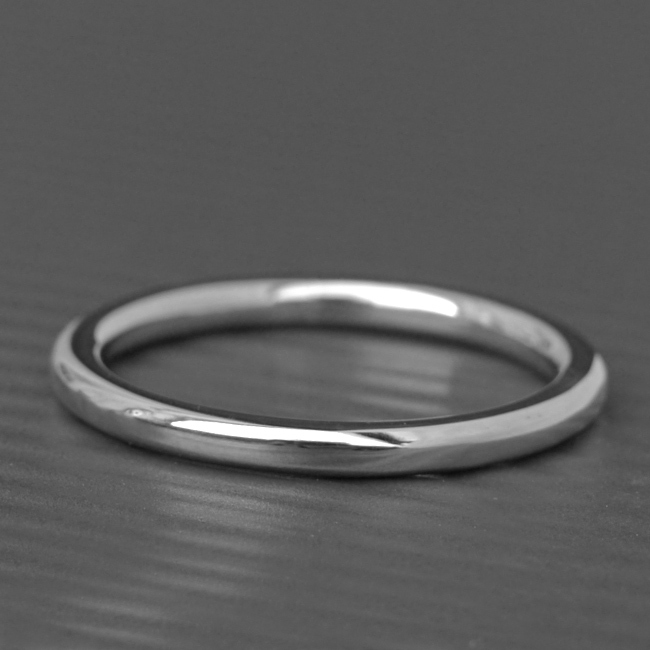 A lovely slim ring for those with delicate, ladylike hands. Prices could subject to change depending on metal prices. SKU: N/A. Availability: In stock Size: N/A Categories: All Jewellery, Rings, Ring, For Woman, For Men, Wedding, Wedding Jewellery, Wedding Rings. Tags: Jean, products, Short Jean, veston, woman clothes.